Security pros have enough to worry about if their staff have Android devices. Here’s another: The Electronic Frontier Foundation says there’s a high risk the device is broadcasting its location history if it isn’t connected to a Wi-Fi network. In a posting this week on its Web site, the vulnerability sends out places you’ve connected to previously. That may not be important if it’s a coffee shop or an airport, or, it is if it’s a place you’d rather people not know about. What makes this a problem is that the locations are broadcast in plain text. In response Google says it is looking into the issue and may make changes in a future Android release. 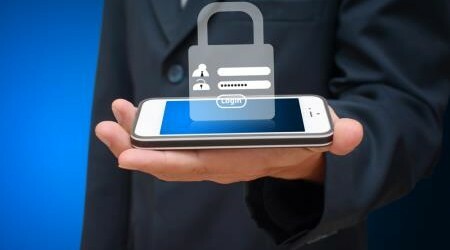 Other mobile platforms also have this vulnerability, the authors say. The authors offer a workaround that works on some handsets: Go into Advanced Wi-Fi setting and set the Keep Wi-Fi on during sleep to “Never.” That will, however, cause a “moderate” increase in data and power consumption. Other solutions include manually deleting the networks you don’t want to broadcast, or, to be really safe, turn Wi-Fi off when you’re not connected to a network. How up to date is your insider threat program?